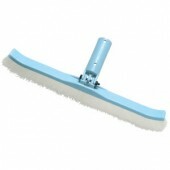 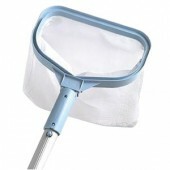 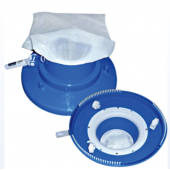 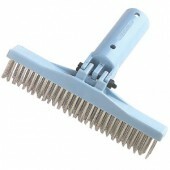 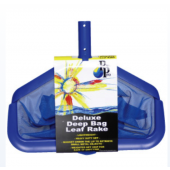 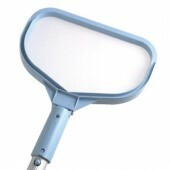 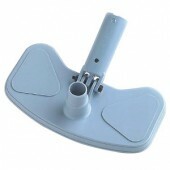 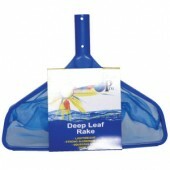 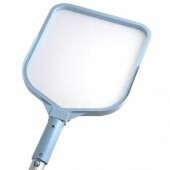 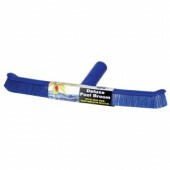 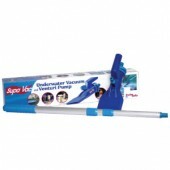 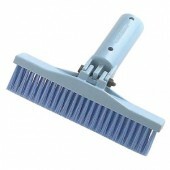 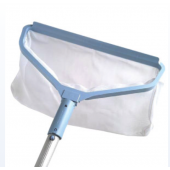 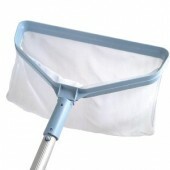 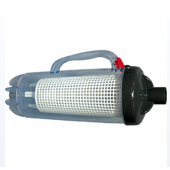 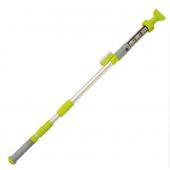 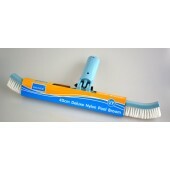 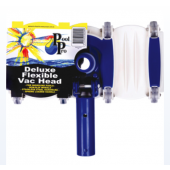 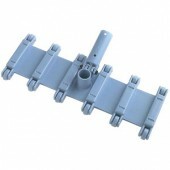 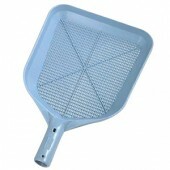 Manual Pool Cleaning Accessories - At the best price in Australia! 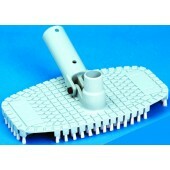 Cleaning your pool can be time consuming, but the right equipment can make all the difference! 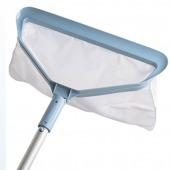 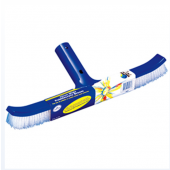 At Pool Supermarket, we stock a large range of manual pool cleaning accessories from quality brands such as Pool Pro and Magnor to make your life just that little bit easier!